A Law firm since 1966 in the field of Tax Consultancy, Revenue Practices and Banking Laws. 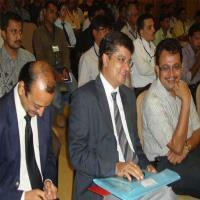 The lawyers in the firm are on the panel of at least 20 Nationalized and Private Banks across Saurashtra and Kutch. The firm is one of its kinds in providing solutions to the clients for Consortium Financing. Mergers and Acquisitions' legal drafting is also one of the Core Competence. A commercial and private client practice covering the whole spectrum of business matters as well as individual legal matters. Also an ardent firm for Legal Auditing, Document Vetting, Title Verification and Due Diligence reporting. The firm has modern well-equipped and fully computerized office set up with adequate Staff facility. The Firm has exclusive computerized record of Title pedigree/history for properties through out this region since 1993. 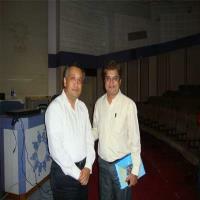 Our firm has associate Advocates in all-major Cities of Gujarat. "M/s. 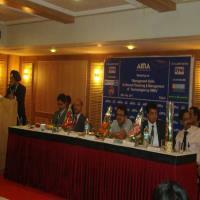 A. M. Kothari, Advocates does not intend to solicit clients through this website. We do not take responsibility for decisions taken by the reader based solely on the information provided in the website. The rules of the Indian Bar Council prohibit law firms from advertising and soliciting work through communication in the public domain. શું આપનું પાનકાર્ડ સલામત છે ? HiteshAesthetically designed website. Very good work. Impressive.